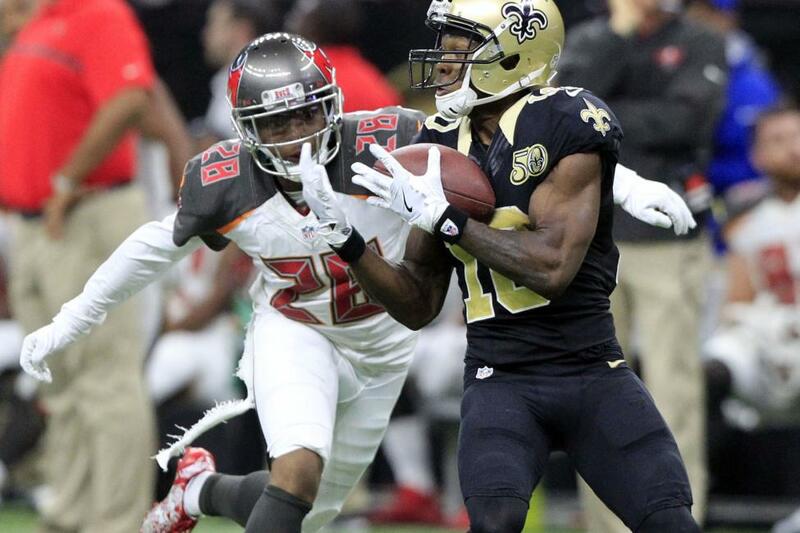 [post_ads]Hargreaves is expected to miss "some time," the Tampa Bay Times reported Friday. The newspaper said preliminary tests on the cornerback were positive. The 23-year-old Hargreaves dealt with a hamstring injury last season and was limited to nine games, including seven starts. A first-round pick (No. 11 overall) in the 2016 NFL Draft out of the University of Florida, Hargreaves started all 16 games as a rookie and had 76 tackles, one interception and 10 passes defensed. Hargreaves is expected to start at cornerback this season opposite Brent Grimes, who did not play against the Dolphins.